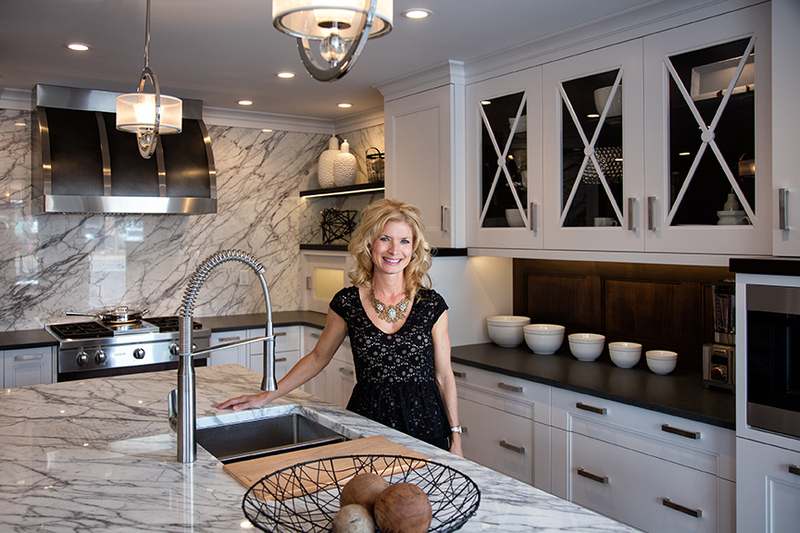 Chris Powers, designer at Alspaugh Kitchen & Bath, tells you all you need to know about kitchen design. SLHL: What selections do you make first in doing a kitchen remodel? Chris: An appliance wish list is essential to determine the overall layout of a kitchen. Cabinetry typically comes next. As the most dominant feature of the room, it can drive the design. SLHL: What is currently the most desired kitchen feature? Chris: An island continues to be a desired feature of most kitchens because it can create flexibility and openness within the space. Another popular request is customization of cabinet interiors to maximize storage and usage within a kitchen. SLHL: What type of sink is most practical? Chris: For heavily used sinks, such as a cleanup sink, a heavy gauge stainless steel is most often the stain-resistant choice. Another preferred option is a stain- and scratch-resistant quartz material. SLHL: Is a second sink in an island necessary? Chris: It depends on the situation. A second sink can create another work zone, which may be necessary in a larger kitchen with multiple cooks. SLHL: Do all countertops in a kitchen need to match? Chris: No, a countertop selection should be made according to the use of that countertop. A more dense and scratch-resistant material will work well for heavily used working areas while a beautiful wood may be preferred for more decorative elevations or eating surfaces. SLHL: What cabinet finish is most popular? Chris: The infinite shades of “classic” white, especially in transitional design. In addition to white cabinetry, walnut and grays are often used. SLHL: What features make a kitchen timeless/classic? Chris: Classic elements within a kitchen include simple details and natural materials. Timeless design is about moderation and proportion. A neutral palette can also help you avoid the pitfall of a color trend. Above all, focus on creating a highly functional space that will stand the test of time. SLHL: What are kitchen trends for 2017? Chris: In 2017, we will continue to hear requests for clean lines and transitional styling. Customers want brighter spaces with accent-colored cabinetry; mixed metal finishes and lacquered finishes...anything that will add a glamorous touch. Thoughtful design and creative storage solutions will always be in demand.